Need 5 Bars Mobile Signal Inside on All Phones? If you live or work in a location with low mobile phone and/or mobile broadband signal we can help. 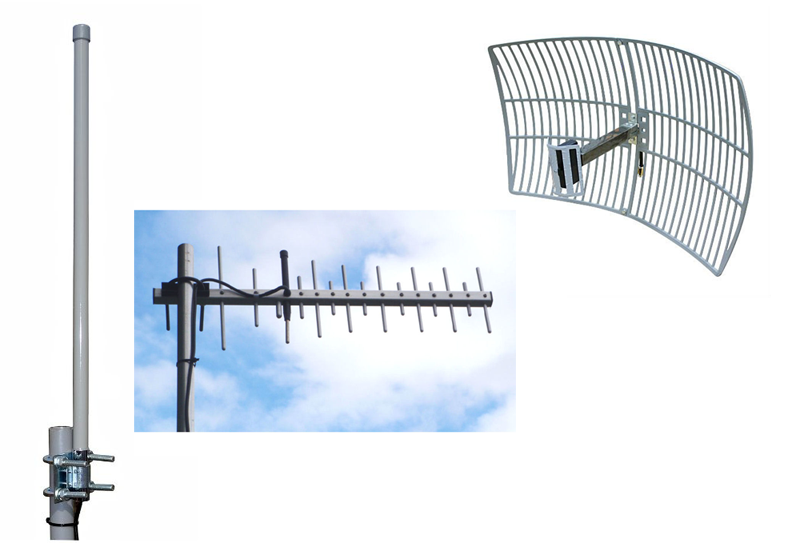 We can install an external antenna to increase mobile phone and mobile broadband signal to either one device or to all phones in the house or building. To give one phone or one mobile broadband modem we can install an antenna, cable and patch lead to give you reliable reception inside a building provided some signal is available outside the building. This is a relatively inexpensive option. by amplifying the mobile signal through a Cel-Fi 3G or 4G mobile repeater. The Cel-Fi RS2 3G Smart Antenna and Cel-Fi Pro 4G Smart Antenna are the only legal signal amplifiers available in Australia. Kansat is a Cel-Fi distributor and can supply both the 3G model above or the newly released 4G/LTE Cel-Fi Pro version for the Telstra mobile network below. We connect the Cel-Fi Base unit to a rooftop omni-directional, yagi or grid antenna depending on what is required for improved signal at your location. The Network unit is then located in a suitable point so as to create a zone of increased signal of up to 250 square metres within a building or area. All mobile phones or mobile broadband modems then receive enhanced reception throughout the area. 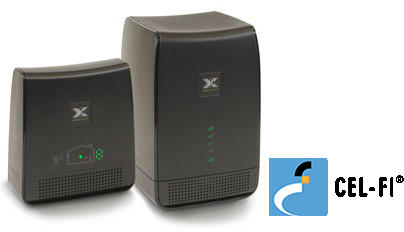 Cel_Fi 3G units can be ordered for the Telstra, Optus or Vodafone networks. The Cel-Fi Pro 4G/LTE unit is available for Telstra only as yet. Contact us for more information or a quote to give you full mobile signal at your home or business!